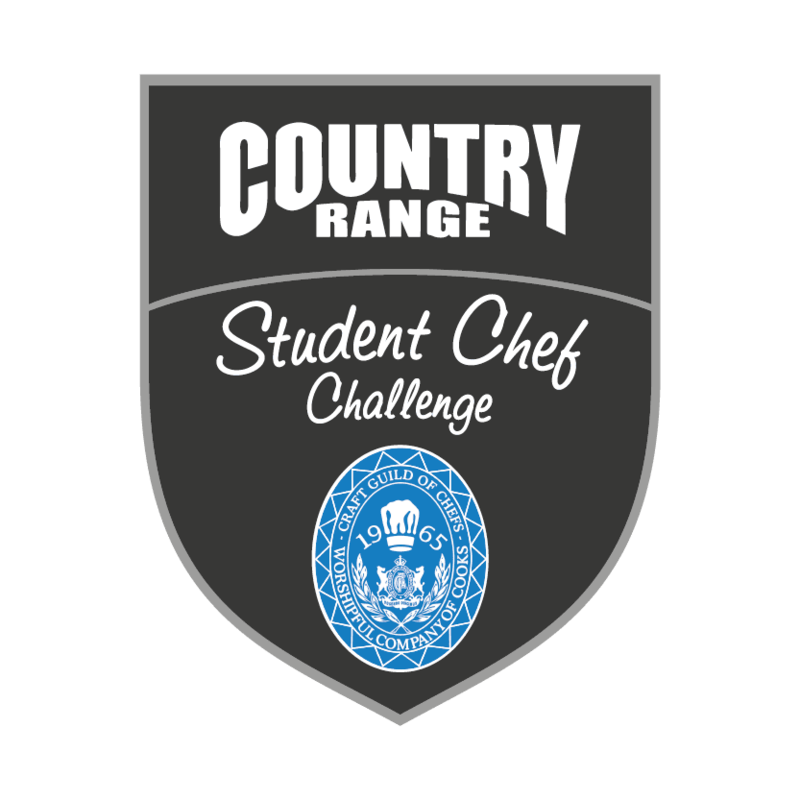 After his meteoric rise from plumber to chef at Outlaw at the Capital, 2016 Country Range Student Chef Challenge finalist Sean Comiskey is imploring more students to enter this year’s challenge before the 30th November deadline. When the recession wrecked his plumbing plans in 2009, the thought of working in a Michelin-starred kitchen wasn’t even a pipe dream for Sean Comiskey. 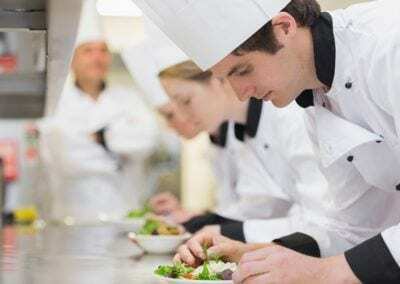 But after unexpectedly unearthing a passion for cooking, retraining at South East Regional College and performing brilliantly in cooking competitions, the 26-year-old talented chef is set to embark to London to take up the position at Outlaw at the Capital in early December after completing a stage there in early October. Born in Lisburn to the south-west of Belfast, after leaving school Sean completed his apprenticeship in plumbing and was soon earning money and working all around the UK. When the recession hit in 2009, the plumbing work unfortunately dried up and Sean was back at home and out of work. Not one to ever sit on his haunches and complain, Sean set about getting any job he could and soon arranged an interview for a kitchen role at a local café, even though he had never previously cooked before. After an evening’s training from his mum, Sean was as ready as he could be and aced the interview. 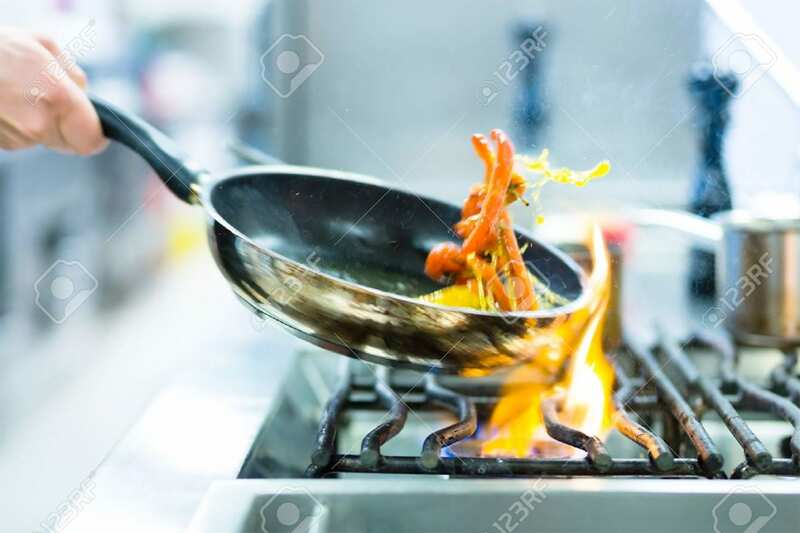 From starting out at this small café, it didn’t take long for his passion for cooking to grow and soon Sean moved to the illustrious Deans in Belfast. 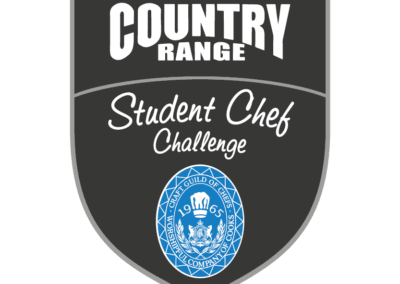 Sean registered for a course at South Eastern Regional College (SERC) to help fill the knowledge and skills gap and for 3 years spent his time between college and the Ballyrobin Country Lodge Hotel under head chef and course tutor Jim Mulholland’s watchful eyes. 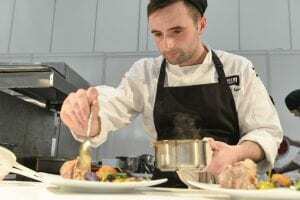 It didn’t take long for Sean’s talent to be recognised and soon he was leading the way in class, at the Ballyrobin and in various student chef competitions. Since completing his course in 2016, Sean was lucky enough to get a full-time role at the Ballyrobin and has been instrumental alongside Jim Mulholland in helping the eatery to win Hotel Restaurant of the Year at the Food Awards Northern Ireland 2017. 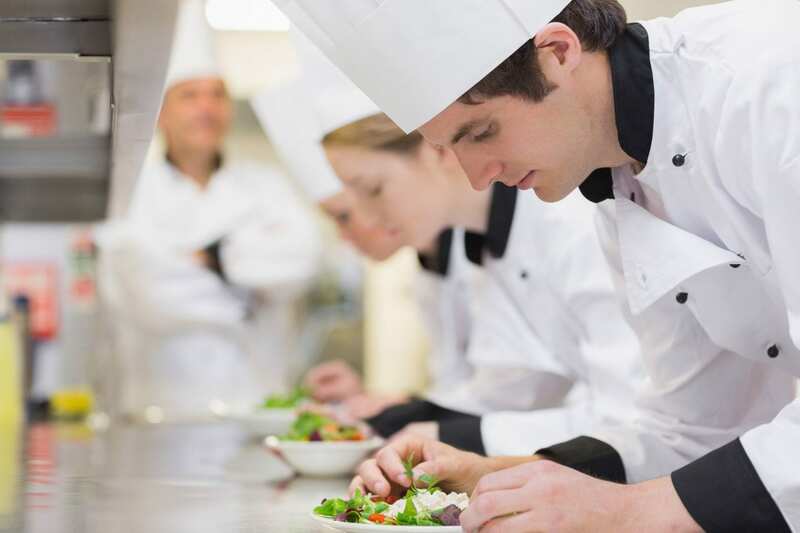 Sean starts his new role at Outlaw at the Capital at the beginning of December and is urging more people to think about the professional kitchen as a career choice.